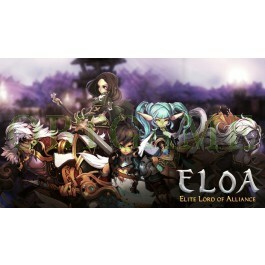 Buy verified ELOA NetMarble Korea OBT account to play it from abroad. 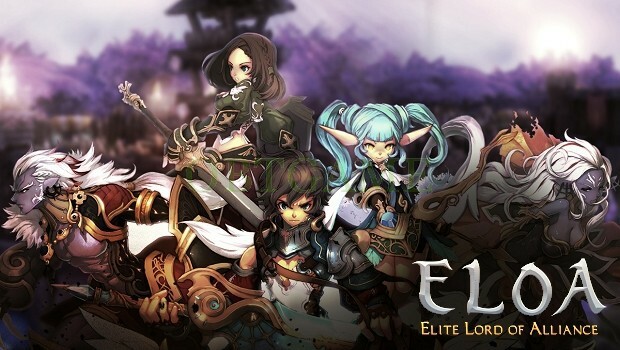 ELOA(Elite Lord of Alliance) OBT was released on Jan 20, 2015. It is a cute 2.5D diablo-style action game. It emphasizes simple control and fast level-up. Players can reach level cap at about level 15 in 120 hours. 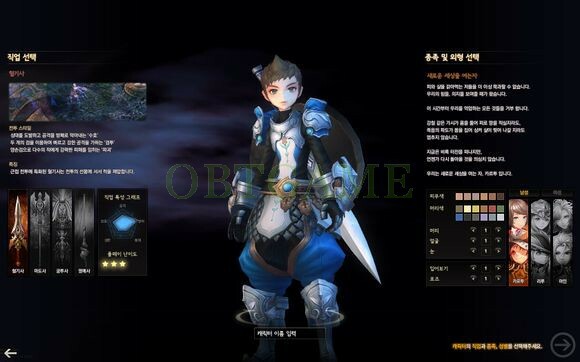 We are selling ELOA Korean OBT account. Players can use it forever by paying one time. 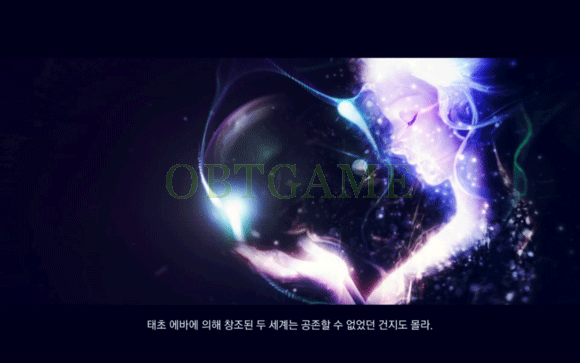 Offical website: http://eloa.netmarble.net/main You should delete netmarble.net cookie and change broswer language to korean. Custom account, password and Email informations. You can create your own In Game Name after log in. After paid, please send Email to tell us the username, password and Email you want to use in ELOA Korean server. We will create account with the info you provided.